Summit Talent Group is pleased to announce the formation of our interim human resources division, led by Glenn Courounis as Chief Human Resources Consultant. Glenn Courounis Chief Human Resources Consultant – Interim Services for Summit Talent Group brings more than 35 years of healthcare human resources experience in the areas of acute, long-term and managed care, including leadership positions with organizations such as Lenox Hill Hospital, Mount Sinai Hospital, and Bon Secours Charity Health System. 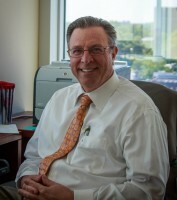 Prior to joining Summit Talent Group, Glenn Courounis was a member of the senior leadership team at CenterLight Health System, responsible for all aspects of Human Resources, including Human Resources strategy, employee and labor relations, talent acquisition, performance management, benefits, compensation, organization development and employee engagement. 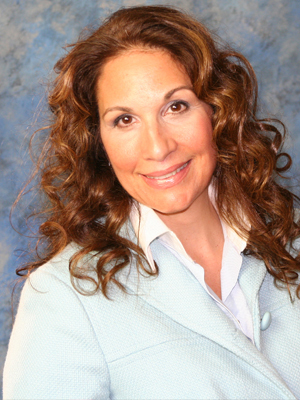 Glenn Courounis began his career as a union representative for the New York State Nurses Association and has also worked as a healthcare consultant for the international consulting firm of Towers Perrin. He has taught at the New York Institute of Technology, and spoken and written on such topics as labor/management relations, service excellence, succession planning, and staff development. The health care industry is constantly changing and shifting when it comes to structure and how it serves its staff. New technologies have changed how health care institutions conduct a search, and traditional employment practices are becoming more and more challenging. Glenn Courounis and the Summit Talent Group team are committed to assisting health care institutions with their interim human resources needs. Glenn brings his expertise to Summit Talent group to assist you in finding interim, temporary team members for your human resources division to help you fill your needs until a permanent fit is found.